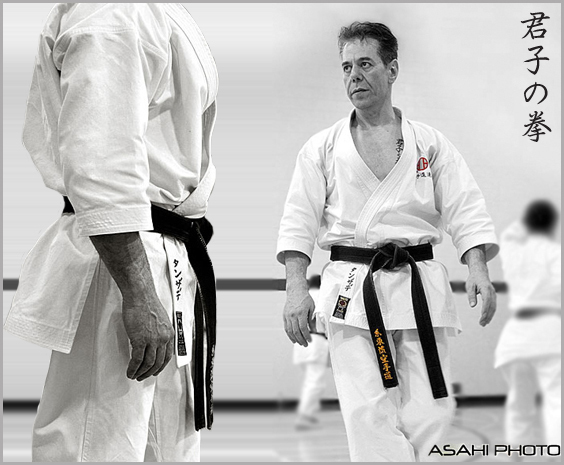 Received Black Belt (Shodan) 1st Dan in 1977. Member of All Iran National Karate Team. 1977-1980. Member of All Iran National Karate Team. 1987-1990. 1st Vahdat International Karate Do Championships. Tehran, Iran 1987. 1st place in Team kumite. Head of Technical Committee of All Khorasan Karate Board, 1985-1987. Head of Coaching Committee of All Khorasan Karate Board, 1985-1987. Author of the book “Karate Pioneers” in Iranian Language, 1989. All Iran Shitokai Karate Do Association, Member of Technical Committee, 1987-1996. Official Examiner of All Iran Karate Do Federation, 1990-1996. Official Examiner of All Iran Shitokai Karate Do Association, 1988-1996. Head of Coaching Committee of All Tehran Karate Do Board. 1991-1996. Head of Coaching and Training Committee and Chief Insturctor of All Iran Shitokai Karate Do Association. 1987-1996. 1st Degree Black Belt in Japanese Swordsmanship (Iaido, Muso jikiden Eshinryu), Tokyo, Japan 1992. Receiving Coaching Certificate (Karatedo Jokyo) from All Japan Shitokai Karate Do Federation. Tokyo, Japan 1992. 2nd All Saitamaken Karate Do Championships. Saitamaken, Japan 1992. 2nd place in open kumite. 2nd All Saitamaken Karate Do Championships. Saitamaken, Japan 1992. 2nd place in kata. Iranian Junior National Karate Team Coach. 1990-1992. 32nd All Japan Shitokai Karate Do Championships. Tokyo, Japan 1992. 3rd place in Open Kumite. Receiving Master Assistant Certificate (Karatedo JunShihan) from the World Shitoryu Karate Do Federation. Tokyo, Japan 2000. 1st World Shitoryu Karate Do Championships. Tokyo, Japan 1993. 3rd place in kata. Member of Technical Committee of All Iran Karate Do Federation. 1993-1995. 7th Asian & Pacific Shitoryu Karate Do Championships. Kuala Lumpur, Malaysia 1994. 2nd place in team kumite. 7th Asian & Pacific Shitoryu Karate Do Championships. Kuala Lumpur, Malaysia 1994. 3rd place in individual kata. 7th Asian & Pacific Shitoryu Karate Do Congress. Kuala Lumpur, Malaysia 1994. 2nd Vice President. Head of Coaching of All Iran Karate Do Federation. 1994-1996. 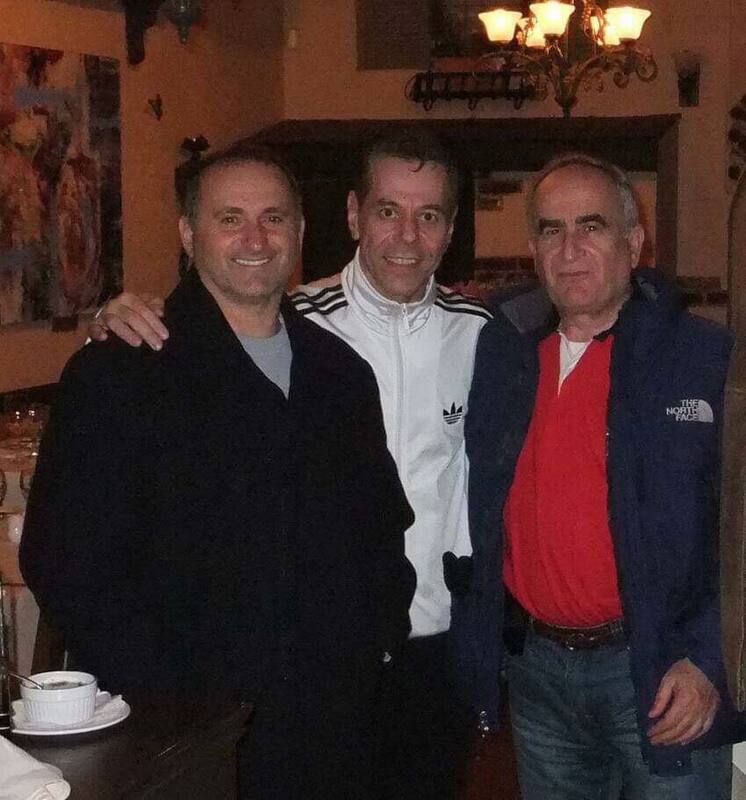 Technical Advisor of All Azerbaijan Karate Board, 1993-1996. Technical Advisor of All Khorasan Karate Board, 1993-1996. All Iran Shitokai Karate Do National Team. Head Coach, 1993-1996. World Shitoryu Karate Do Federation (WSKF). Kumite & Kata Referee 1993. Asian Union Karate Do Organization (AUKO). Kumite Referee 1994. Asian Union Karate Do Organization (AUKO). Kata judge 1994. All Iran Shitokai Karate Do Association, Vice President, 1993-1999. Received Black Belt 6th Dan. December, 1996. 11th International Kobuta Cup. Toronto, Canada 1996. 1st place in kata. All Iran Shitokai Karate Do Association. Technical Advisor, 1996-present. Receiving Master Certificate (Karatedo Shihan) from the World Shitoryu Karate Do Federation. Malaysia 2004.